The buyout firm is paying $7.6 bln to buy Gramercy Properties. The dearth of other industrial real-estate companies and rising demand for space, fueled by the likes of Amazon, make it tempting to overpay. 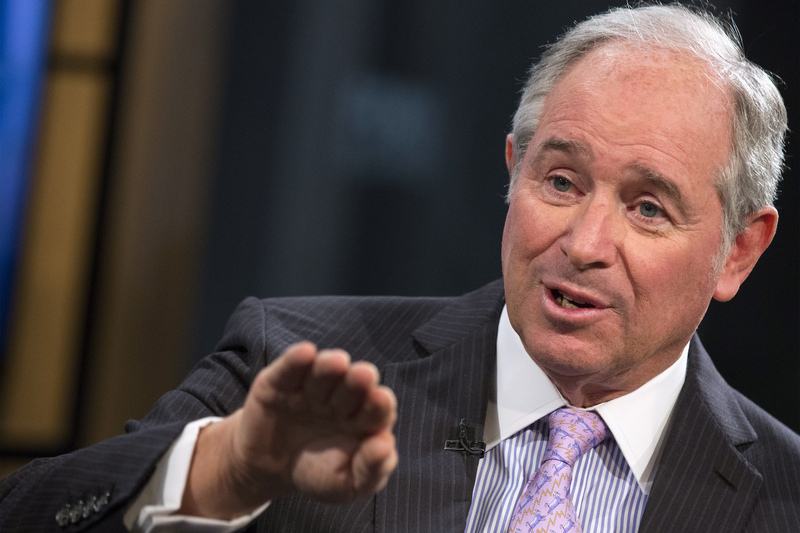 Blackstone is keeping a lid on overexuberance, even considering the risks. Stephen A. Schwarzman, Chairman and Chief Executive Officer of The Blackstone Group, speaks during an interview with Maria Bartiromo, on her Fox Business Network show; "Opening Bell with Maria Bartiromo" in New York February 27, 2014. A Blackstone fund is buying Gramercy Property Trust for $7.6 billion, the companies said on May 7. Blackstone Real Estate Partners VIII will pay $27.50 a share in cash for the company, a 15 percent premium over the previous trading day. Gramercy Property manages primarily industrial real estate, with properties in cities including Houston; Memphis, Tennessee; Chicago; and Raleigh, North Carolina, as well as in both the New York and Los Angeles areas.